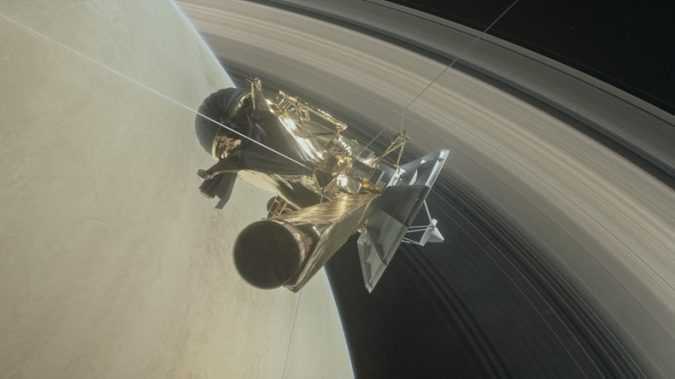 TrendsSpace exploration As the US space agency’s 20-year mission to explore the secrets of Saturn nears its end, the Cassini spacecraft has been in its final orbit of the planet and Titan. 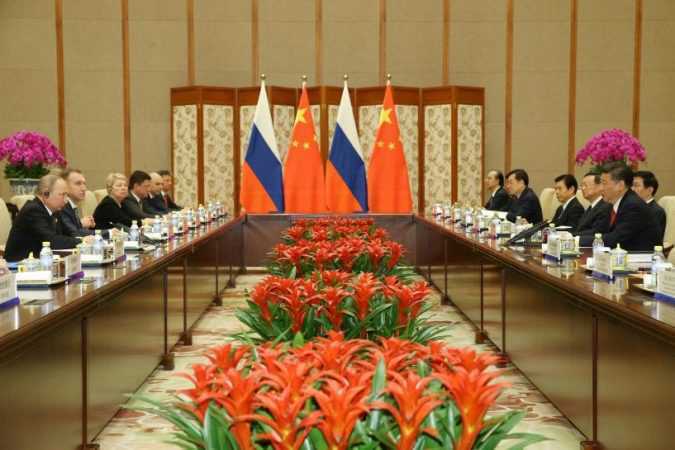 BEIJING Chinese President Xi Jinping pledged $124 billion on Sunday for his ambitious new Silk Road plan to forge a path of peace, inclusiveness and free trade, and called for the abandonment of old models based on rivalry and diplomatic power games. 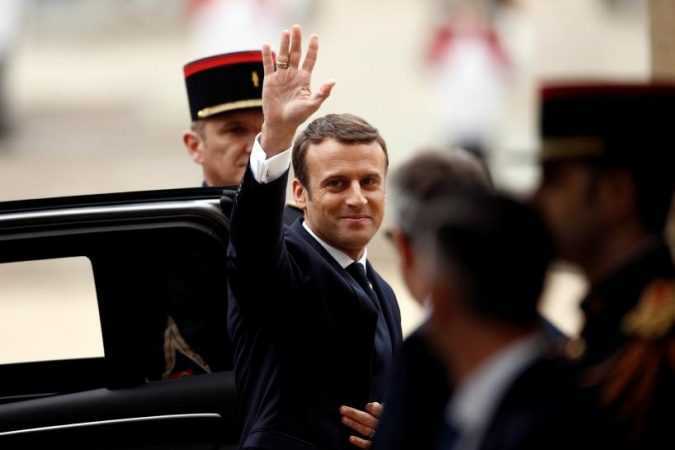 PARIS New French President Emmanuel Macron, in his inaugural address, pledged on Sunday to work to overcome divisions in society which had been shown by the presidential election campaign and seek to build a strong France that was sure of itself in the world. 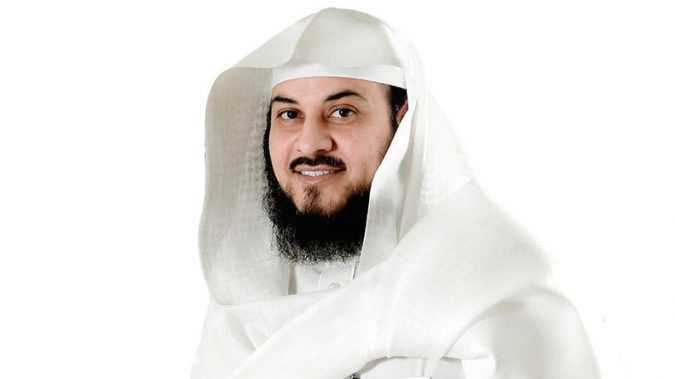 Mohammed Alarefe boasts 17.5 million Twitter followers, which, though impressive, is unlikely to hold any sway with FIFA’s elite. “I’ve seen video clips of athletes, soccer players running, shooting and when they win they make the symbol of the cross on their chests and my question is do FIFA’s rules not forbid this,” he tweeted. 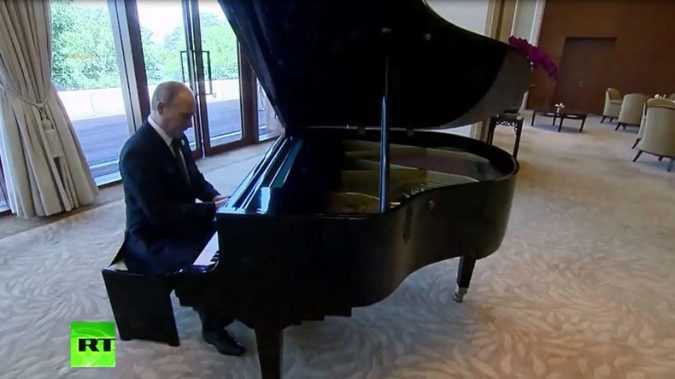 When Putin arrived at the official residence of Chinese President Xi Jinping, he was apparently so captivated by a black grand piano that he immediately sat down at the instrument. First, he played Moskovskie Okna (Moscow Windows), which is considered the Russian capital’s unofficial anthem. SEOUL North Korea fired a ballistic missile on Sunday in defiance of calls to rein in its weapons program, days after a new leader in its old rival South Korea came to power pledging to engage it in dialogue. 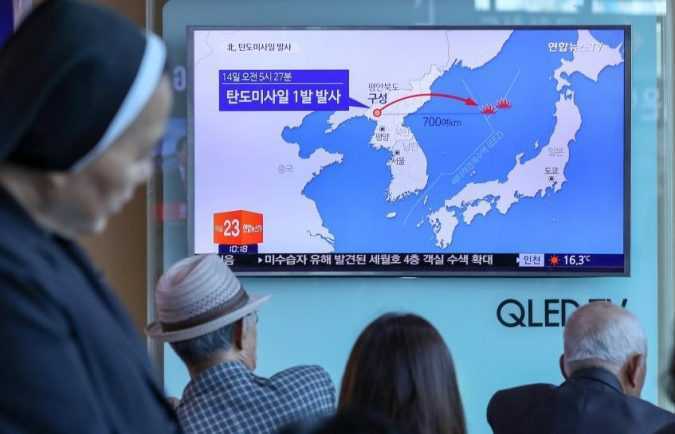 Russia’s ballistic missile launch early warning system (SPRN) detected the launch form North Korea at about 08:30 GMT on Saturday, the ministry said. 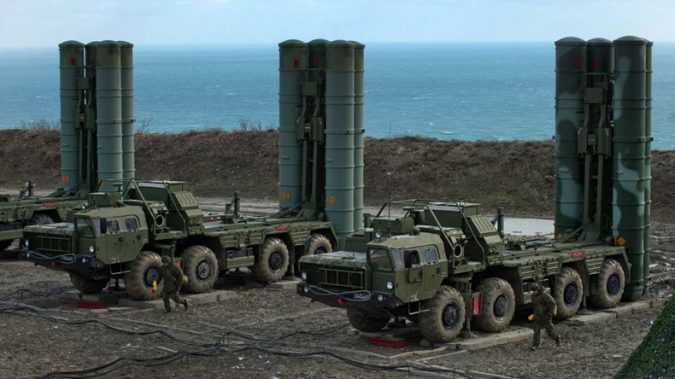 “The ballistic target had been tracked in flight by the SPRN for 23 minutes before it fell into the central part of the Sea of Japan, some 500 km from the territory of Russia,” the ministry statement said. 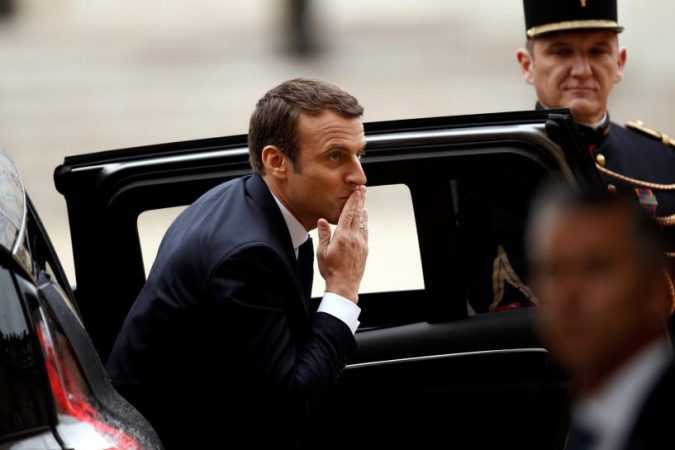 PARIS French President Emmanuel Macron appointed Alexis Kohler on Sunday as secretary general of the Elysee palace, the most powerful role among presidential staff, while career diplomat Philippe Etienne was named as his top foreign policy advisor. 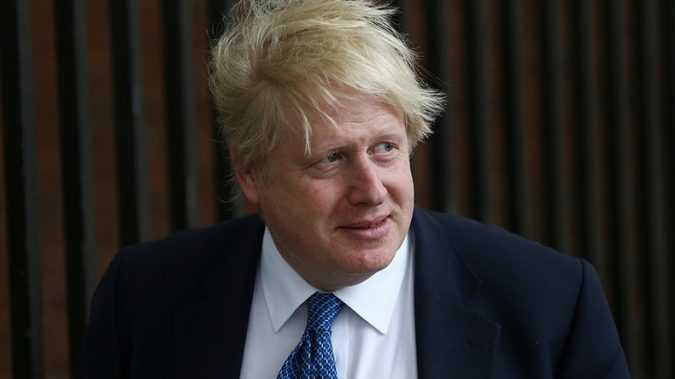 Asked if Brussels could really end up paying a divorce bill after Brexit negotiations, Johnson expressed confidence that “there are very good arguments” to support this view. “There are assets, I don’t want to get too much into the detail of the negotiation, but there are assets that we share, that we have paid for over the years, and there will need to be a proper computation of the value of those assets.